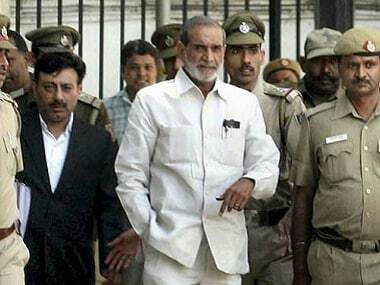 New Delhi: The Supreme Court on Monday asked the CBI to apprise it of the status of the ongoing trial in a case involving former Congress leader Sajjan Kumar in connection with a 1984 anti-Sikh riots case and listed his bail plea for hearing on 15 April. 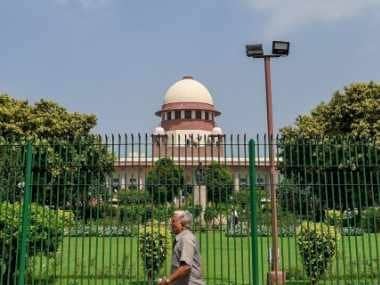 The CBI told a bench of Justices S A Bobde and S A Nazeer that Kumar, who was a sitting MP in 1984, was the "kingpin" of the massacre of Sikhs in the national capital in 1984. "This is a gruesome offence of massacre of Sikhs. 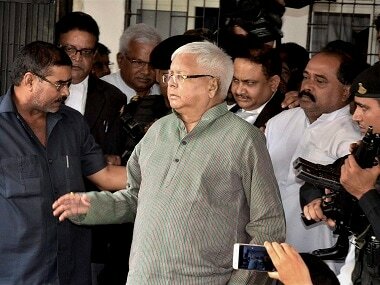 He (Kumar) was the leader and he was the kingpin of this," Solicitor General Tushar Mehta, appearing for the CBI, told the bench. Mehta also told the bench it would be a "travesty of justice" if Kumar is enlarged on bail as he is facing trial in another 1984 anti-Sikh riots case at Patiala House district court. 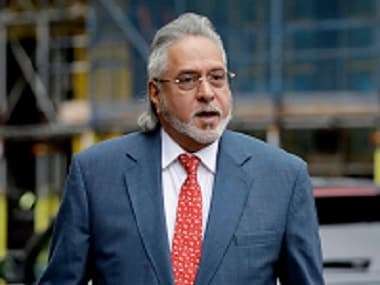 The bench said that it would hear on 15 April bail plea of Kumar, who was convicted and sentenced to life term by the Delhi High Court in connection with a 1984 anti-Sikh riots case. The case in which Kumar was convicted and sentenced relates to the killing of five Sikhs in Delhi Cantonment's Raj Nagar Part-I area of southwest Delhi on 1 and 2 November, 1984 and burning down of a Gurudwara in Raj Nagar Part-II. Anti-Sikh riots had broken out after the assassination of then prime minister Indira Gandhi on 31 October, 1984 by her two Sikh bodyguards.